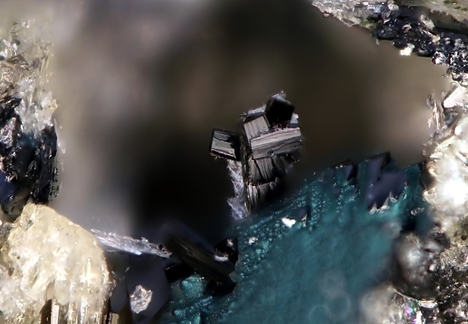 Mélonjosephite: Mineral information, data and localities. 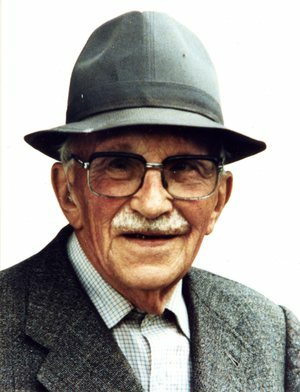 Named in honour of Joseph Mélon (born in Ieper, Belgium, on January 19, 1898, passed away in Liège, Belgium, on March 8, 1991), scientific collaborator and later professor in mineralogy at the university of Liège, Belgium. Hureaulite 2 photos of Mélonjosephite associated with Hureaulite on mindat.org. Tavorite 2 photos of Mélonjosephite associated with Tavorite on mindat.org. Fleischer, M., Mandarino, J.A. (1975) New mineral names. 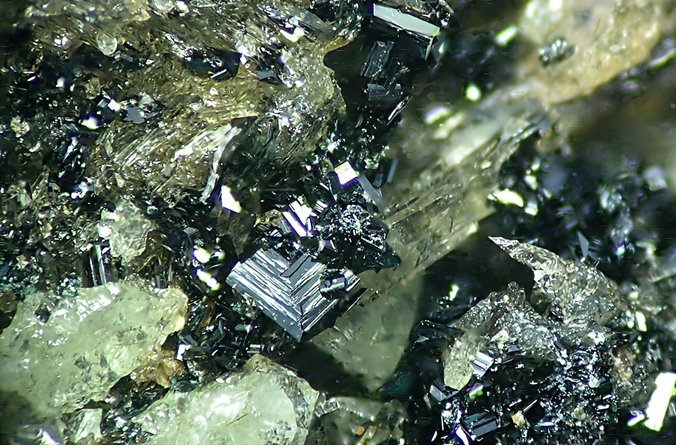 American Mineralogist: 60: 945-947. Kampf, A.R., Moore, P.B. 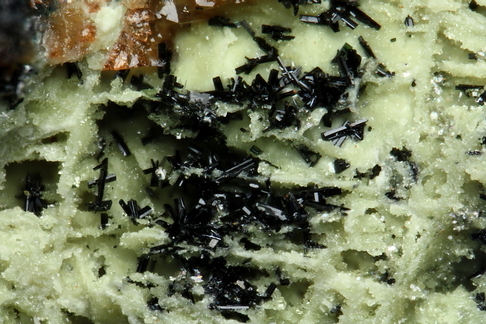 (1977) Melonjosephite, calcium iron hydroxy phosphate: its crystal structure. American Mineralogist: 62: 60–66. Grew, E.S., Armbruster, T., Medenbach, O., Yates, M.G., Carson, C.J. (2006): Tassieite, (Na,◻)Ca2(Mg,Fe2+,Fe3+)2(Fe3+,Mg)2(Fe2+,Mg)2(PO4)6•2H2O, a hydrothermal wicksite-group mineral in fluorapatite nodules from granulite-facies paragneiss in the Larsemann Hills, Prydz Bay, East Antarctica. Canadian Mineralogist, 45, 293-305(2007). Fransolet, A.-M. (1973): La mélonjosephite, CaFe2+Fe3+(PO4)2(OH), une nouvelle espèce minérale. Bull. Soc. fr. Minéral., 96, 135–142 (in French with English abs. ).